For your right hearing evaluation and selection of right Ear hearing machine price (कान की मशीन, पुणे) in Pune visit our nearest Blue Bell Plus center.The Ear hearing machine(कान की मशीन, पुणे) price isn’t measure by just plastic core you can see on the outside. But inside there are made up of five components. In Ear hearing Machine price(kaan ki machine) is not matter but most important aspect is personnel service. Today in the market many non professional are working and providing ear hearing machine (कान की मशीन, पुणे)without diagnosing of hearing loss. Blue Bell Plus professional have the skill and training to fit ear hearing machine. Our Audiologist use audiometer for checking the hearing loss and check carefully your ear and if found any issue then refer to doctor again. 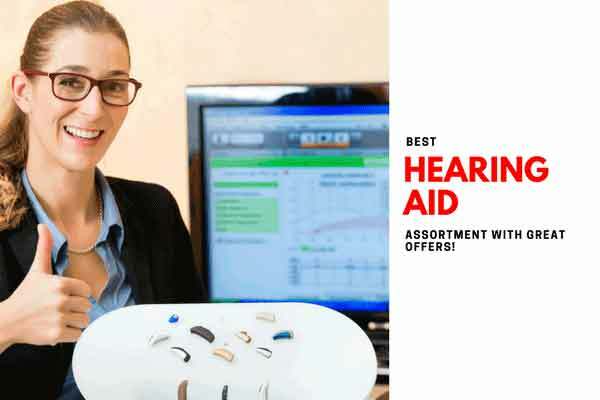 Our service level that add not in price but our professional ensure right selection of ear hearing machine price in Pune (कान की मशीन, पुणे)as per your budget and Hearing loss with lifetime service guarantee.